Active for Life is a Canadian not-for-profit social enterprise founded by B2ten. They are a national initiative created to help parents give their children the right start in life through the development of physical literacy. Active for Life (AfL) is a Canadian not-for-profit social enterprise founded by B2ten. 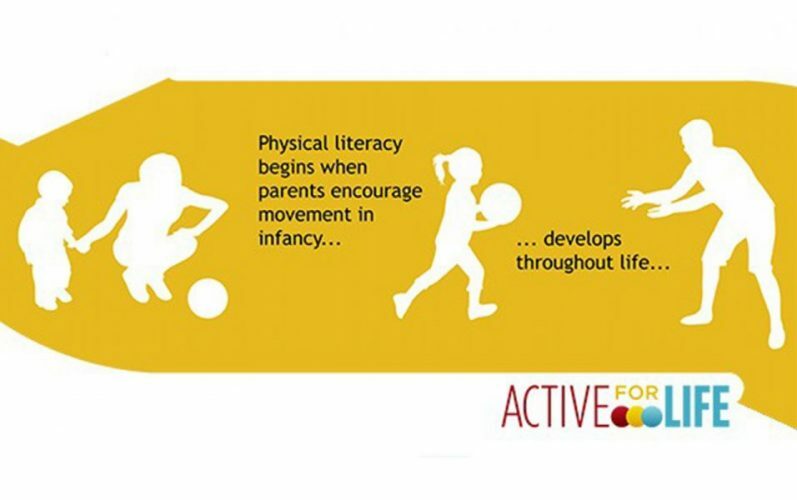 They are a national initiative created to help parents give their children the right start in life through the development of physical literacy. The Active for Life Site – I run and maintain the AfL site. I make sure that the growth of Users is monitored an performance and UX is always being adjusted.